The Paperboy – Jack’s daydream. The Paperboy – It’s what I do for a living. 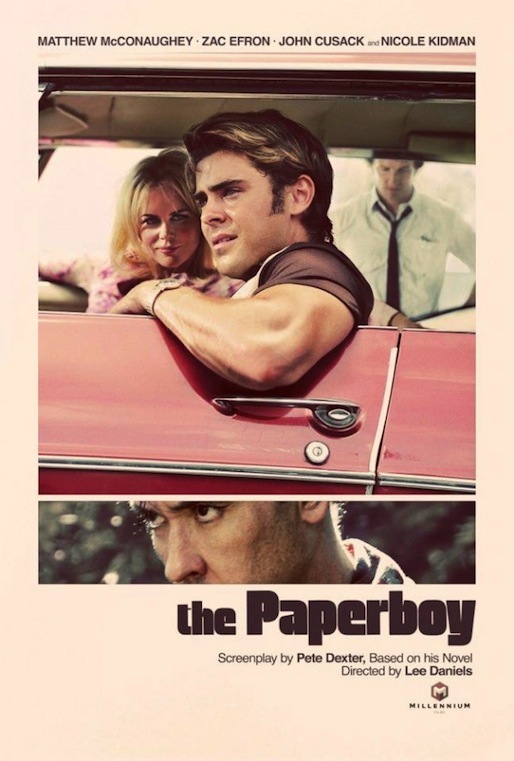 The Paperboy is based on the novel of the same name written by Pete Dexter.